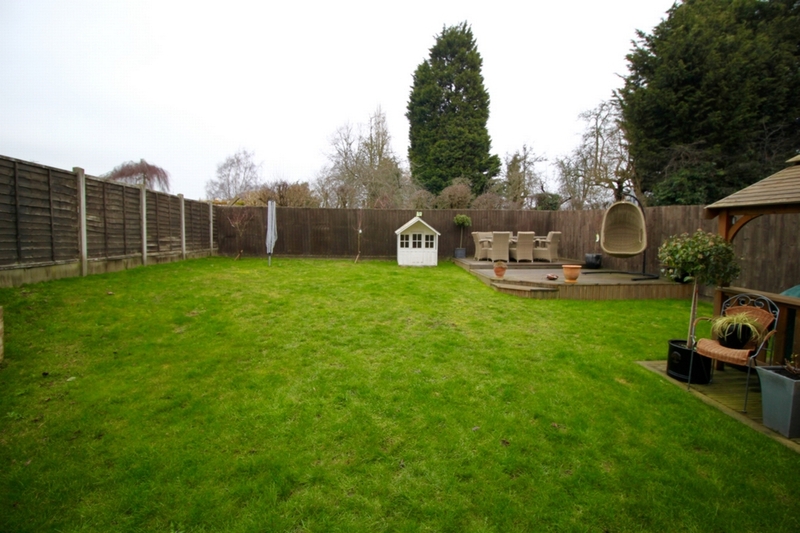 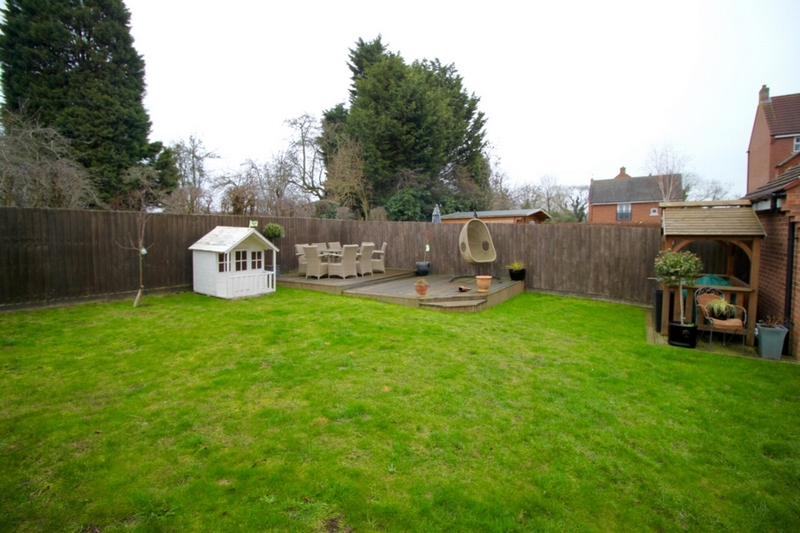 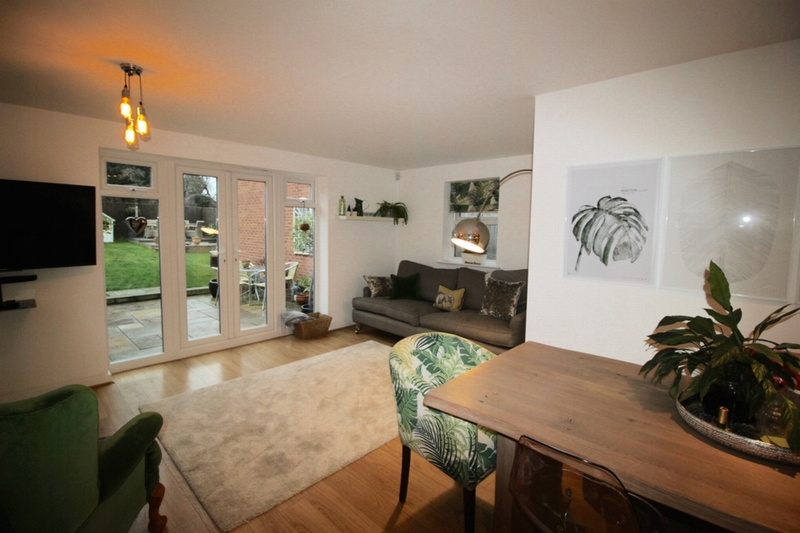 We are very pleased to offer this stunning four double bedroom; modern detached three storey house occupying a sizeable plot and located in this very desirable location. 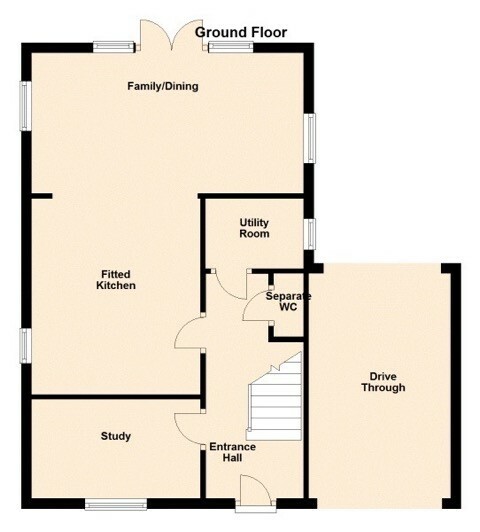 Perfect for a growing family, the gas centrally heated, UPVC double glazed living accommodation briefly comprises: entrance hall with a newly fitted composite front door; separate guest WC, utility room, study, and open plan kitchen dining family room on the ground floor that has French style double doors leading out to the garden and patio areas. 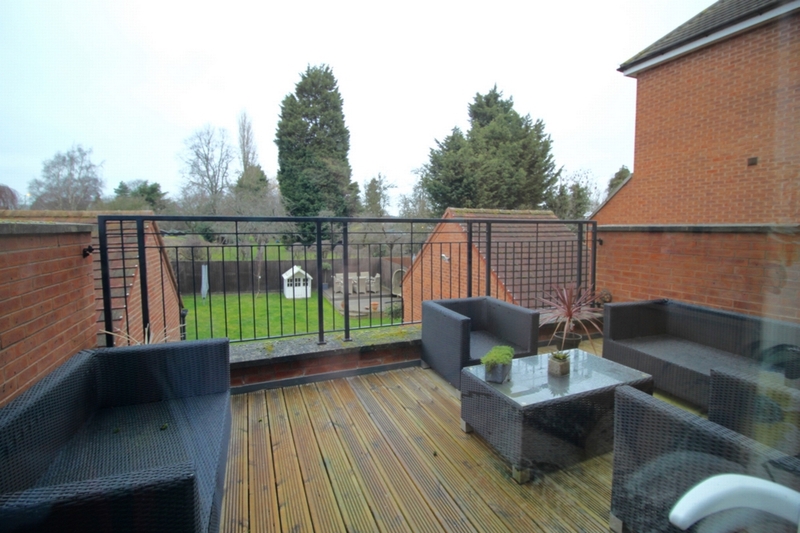 On the first floor is a 19ft lounge with generous roof garden terrace; a perfect summer entertaining space. 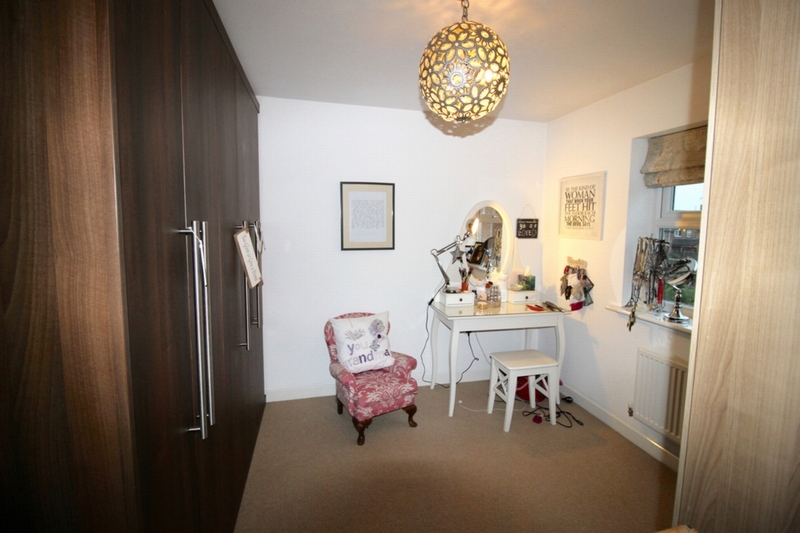 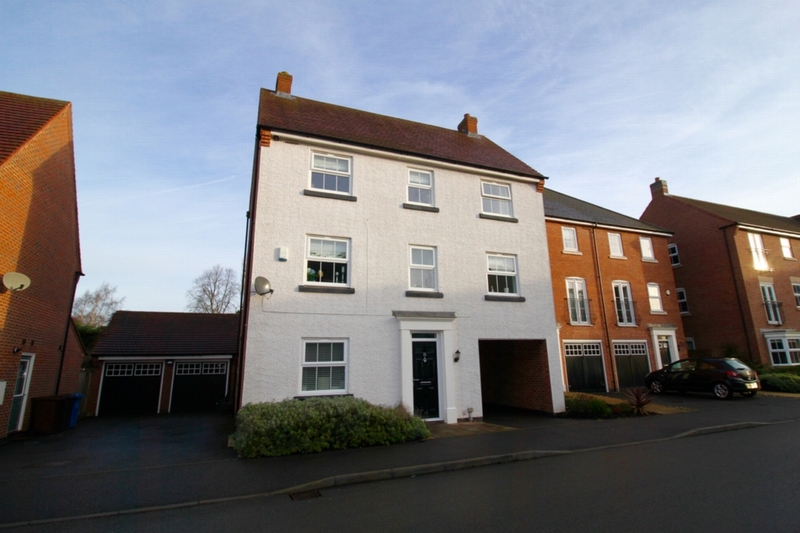 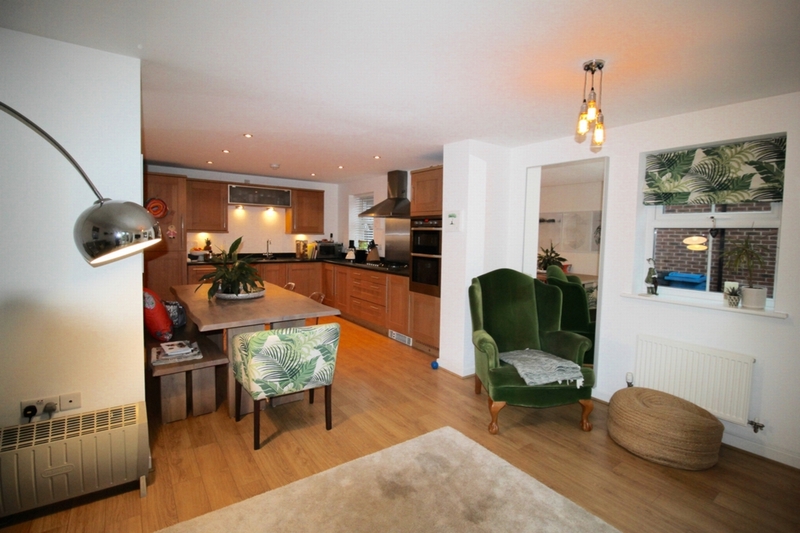 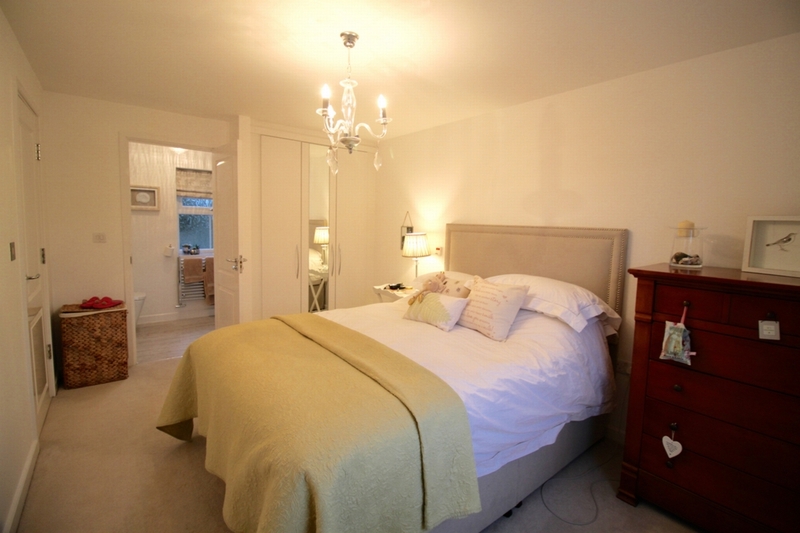 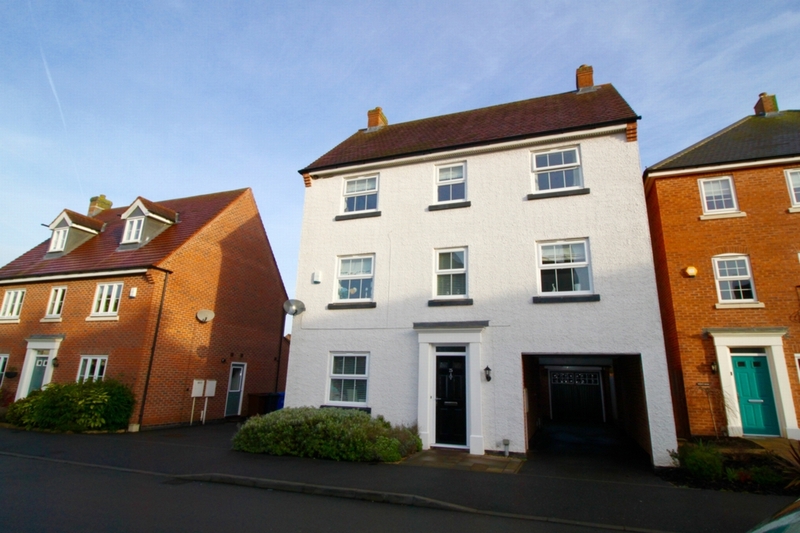 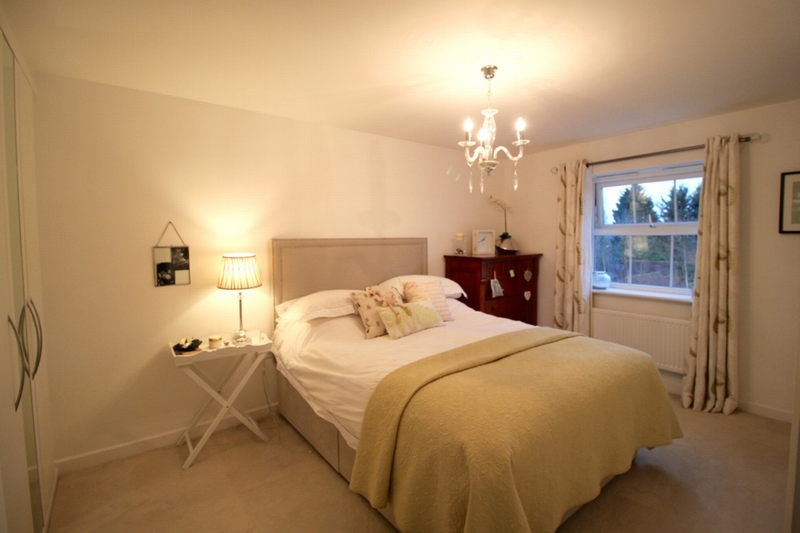 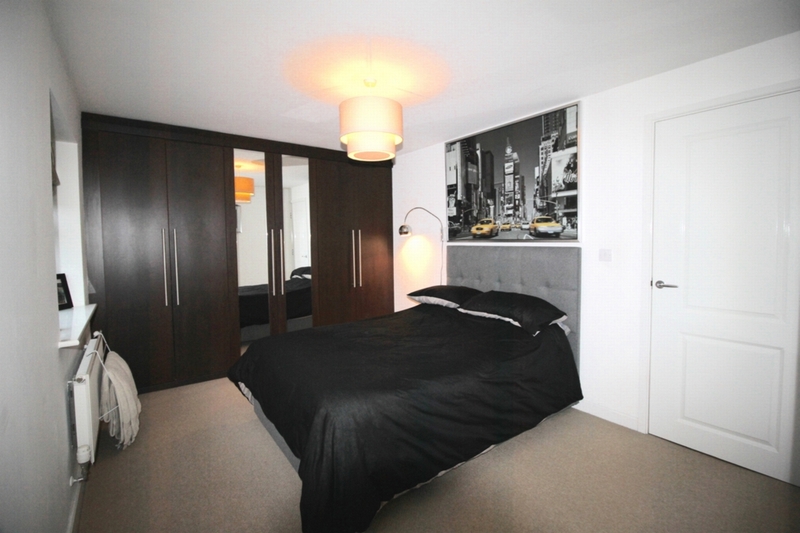 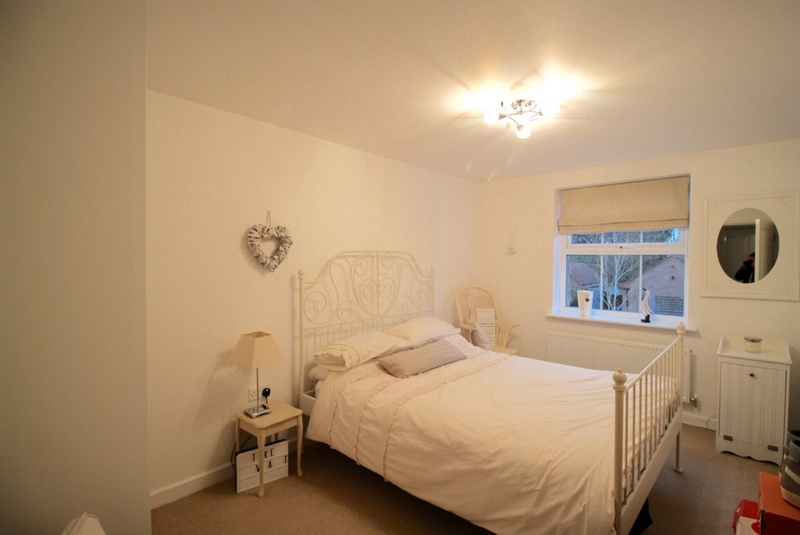 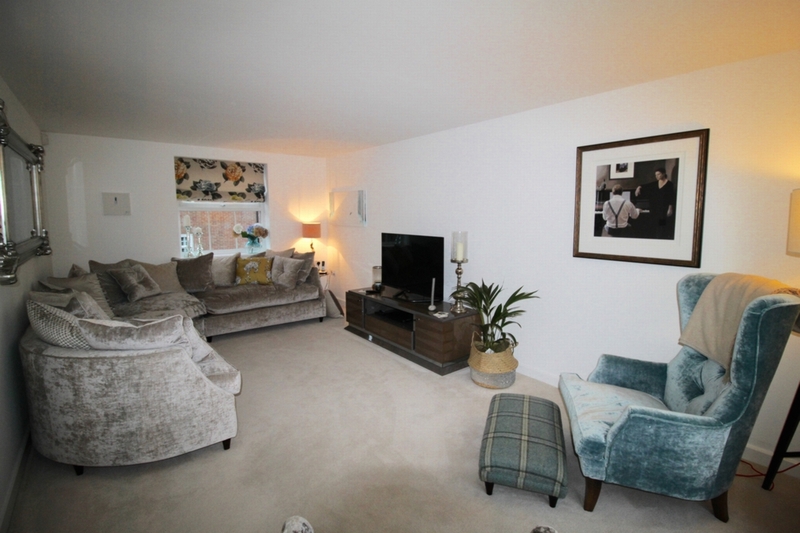 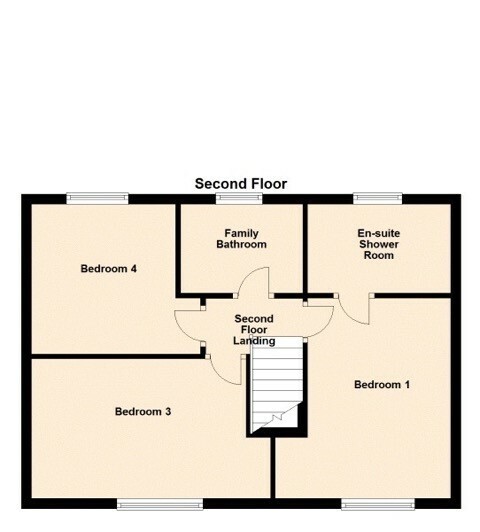 This first floor also has a generous double bedroom with built in wardrobes and a Jack & Jill en suite. 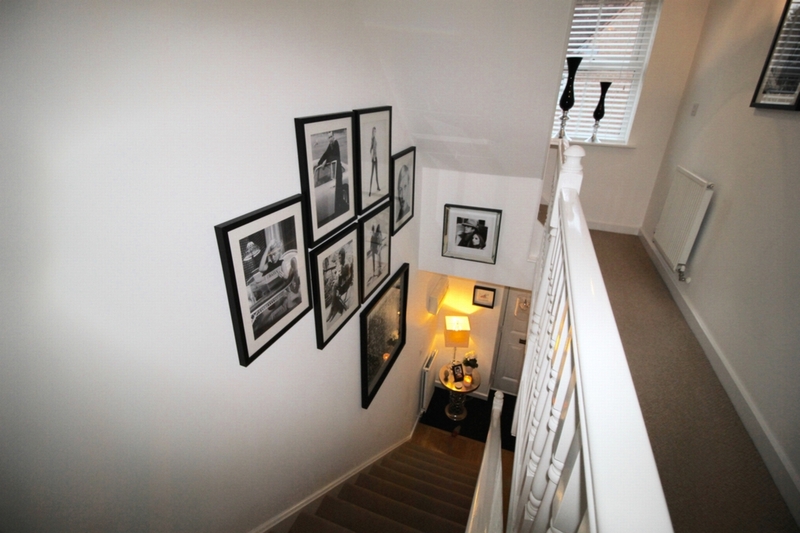 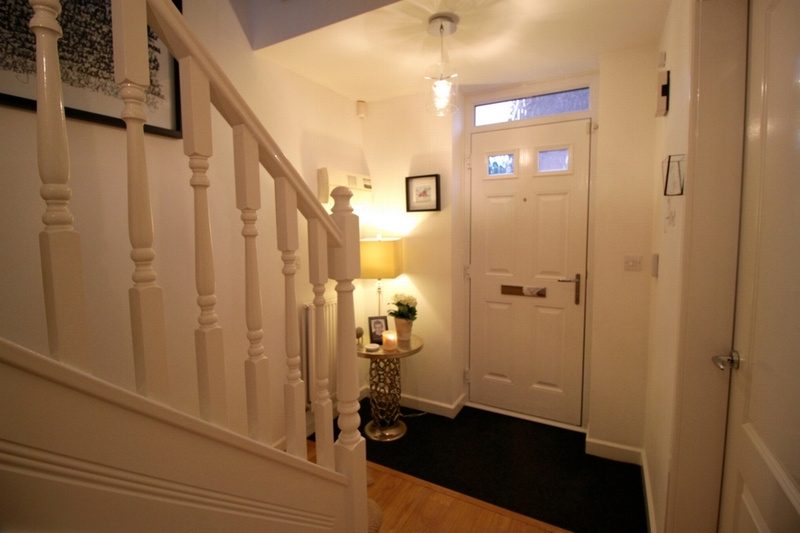 Stairs to the second floor and a further three bedrooms, master with recently refitted en suite & principal family bathroom. 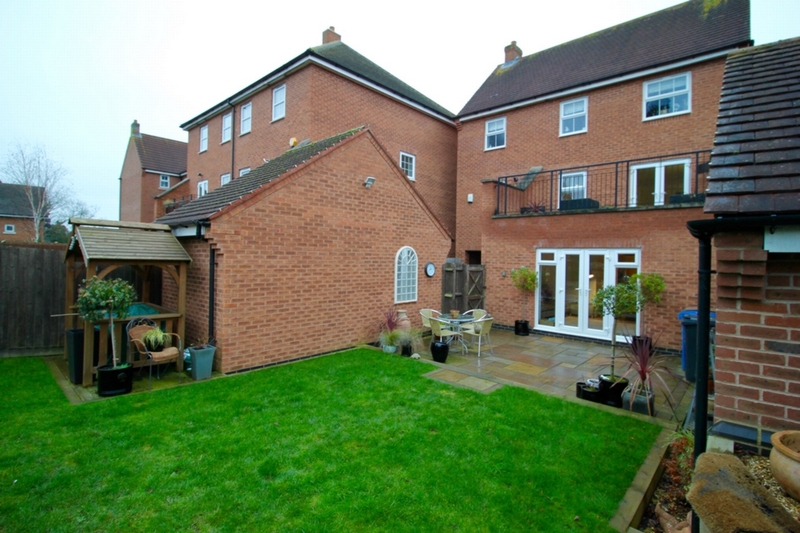 Outside is a generous rear garden recently landscaped with a sunny decking area, new Indian stone patio area and a BBQ area. 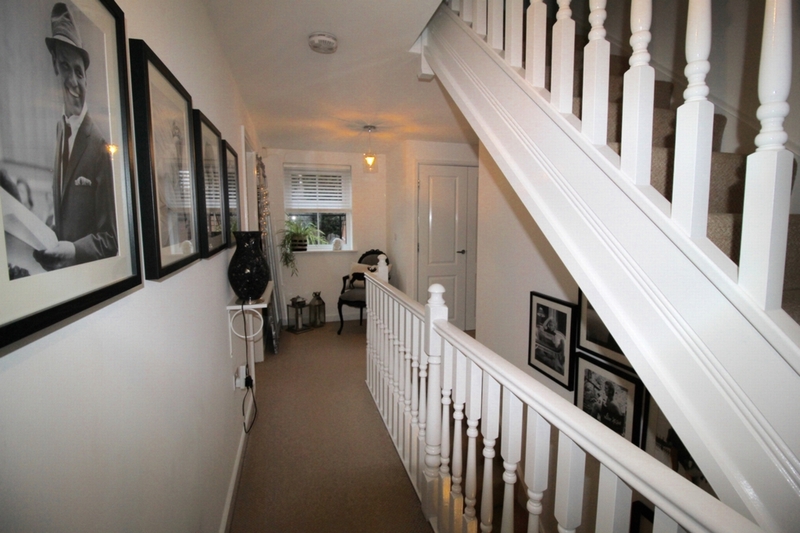 There is a underpass parking area and a detached single garaged. 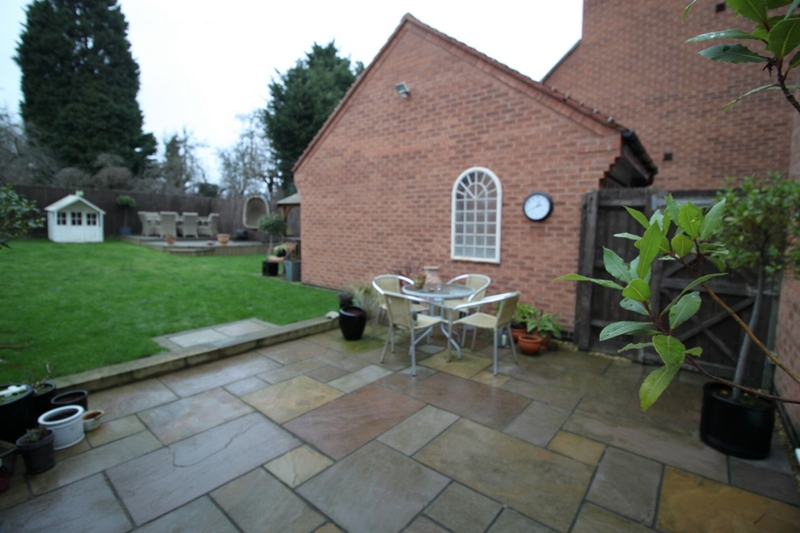 The suburb of Borrowash is well served by local road networks for commuter access to both Derby & Nottingham with a wide range of local amenities being close at hand. 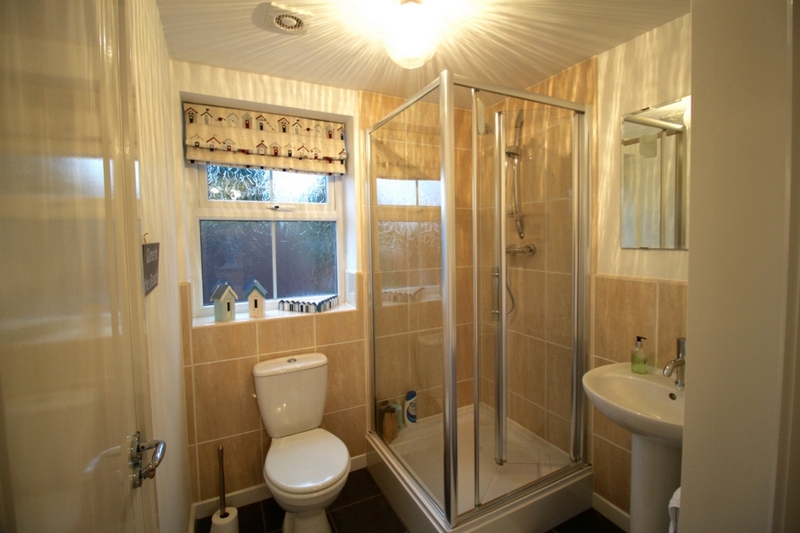 En Suite Shower Room 6' x 5'9" (1.83m x 1.75m). 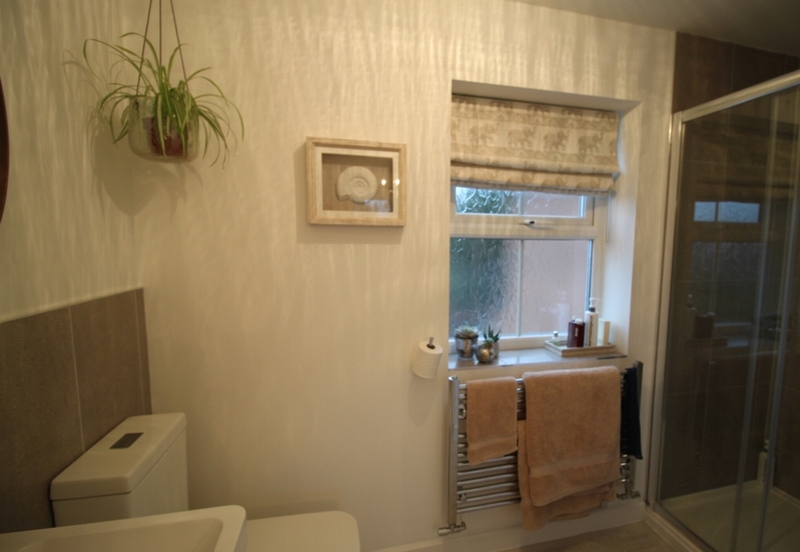 Tiled shower enclosure, low level WC, pedestal sink, tiled flooring, central heating radiator, double glazed window to the rear elevation. 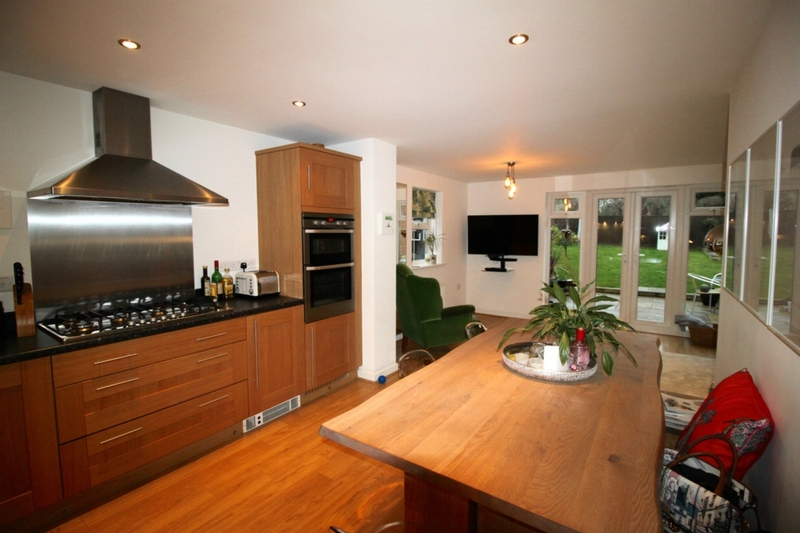 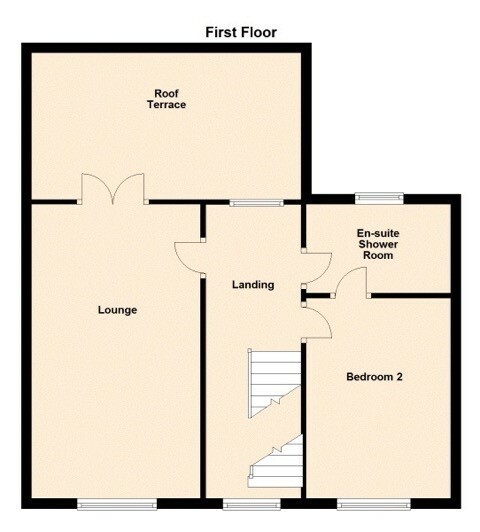 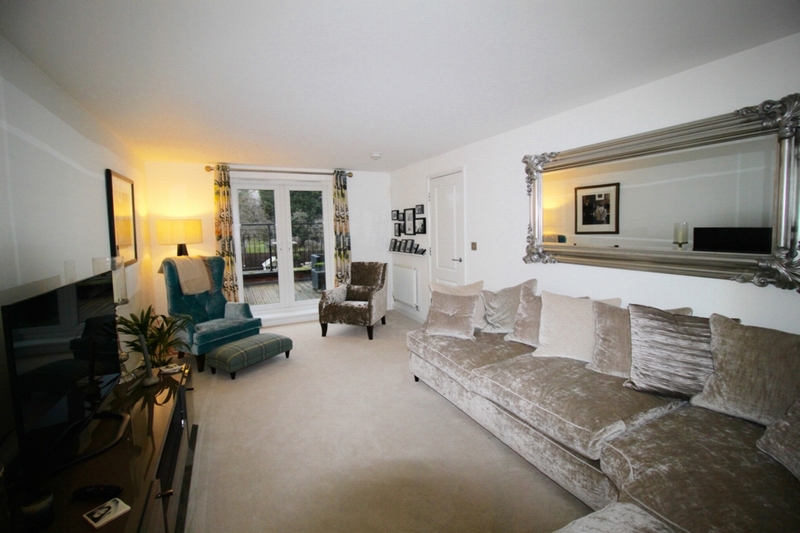 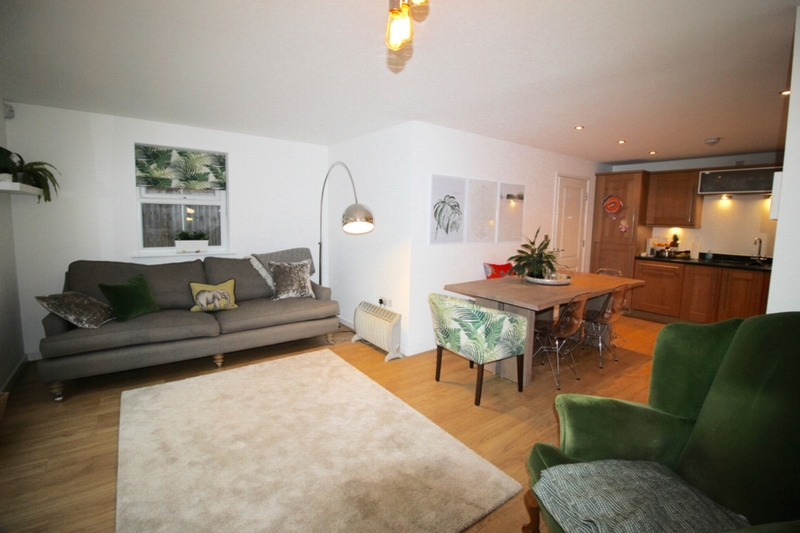 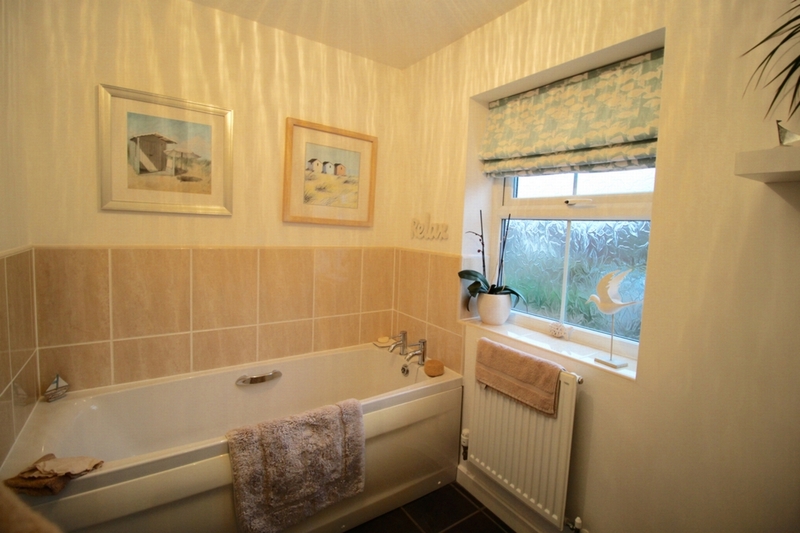 This is a handy Jack & Jill ensuite with access from bedroom 2 and the main landing.